Parallels? Mac Management for Microsoft SCCM integrates with the Apple? 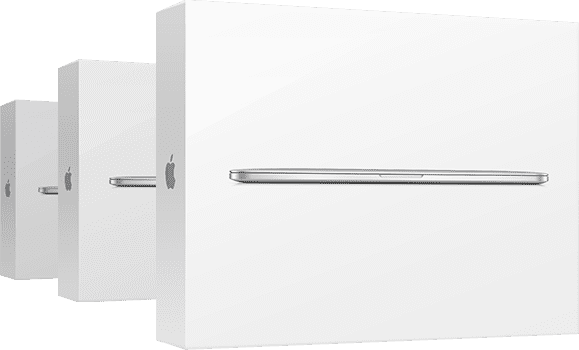 Device Enrollment Program (DEP) so you can automatically enroll and configure new Mac? devices remotely, eliminating time-consuming imaging and manual configuration. Support for Apple DEP and the unique integration with SCCM enables IT admin to seamlessly set up and provision new Mac computers for employees. Maintain control and security. An automated enrollment process allows you to configure any Mac computer remotely. Customize each device to give your users exactly what they need at first use. After finishing the Apple Setup Assistant, users are ready to use their new Mac—no additional work required. Zero-touch macOS? 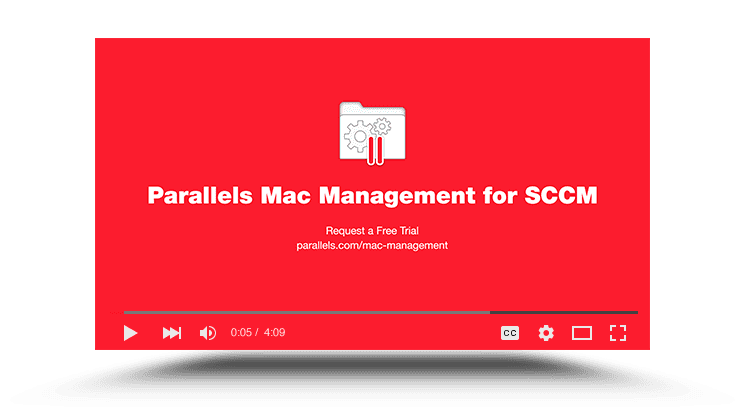 deployment using the Microsoft SCCM console provides a seamless end-user experience only possible with Parallels Mac Management.